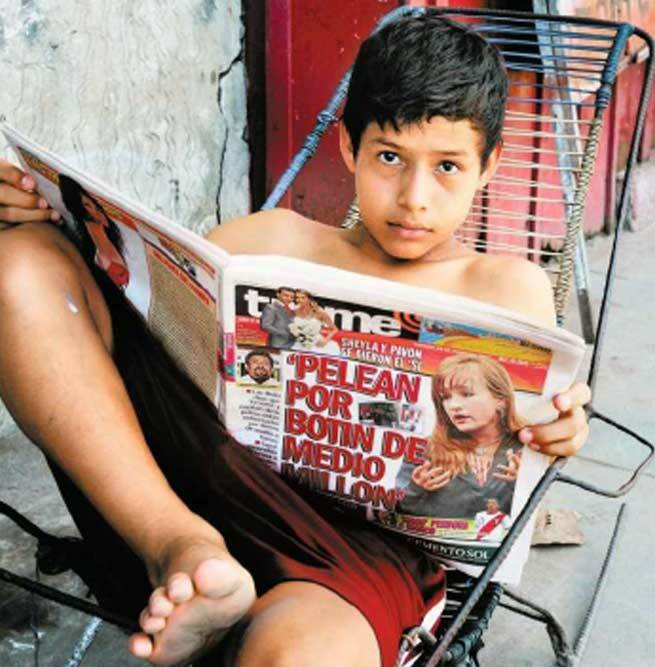 In a time where the demise of print media is feared, “El Trome” only needed a decade after its launch to become the world’s most widely-read Spanish-language newspaper. What has led to this remarkable success and what does it mean for the media industry? I flew to Lima to find out more.